 Team 254 has competed in the FIRST Robotics Competition (FRC) since 1999. In 2004, the team won the Chairman’s award, the highest award in FRC, which recognizes a single team each year as the team which best demonstrated the ideals of the FIRST program. Since winning the Chairman’s award, Team 254 has been a member of the FIRST Hall of Fame and continues to work to spread the message of FIRST. In addition, Team 254 has won 4 FRC Championships in 2011, 2014, 2017, and 2018.